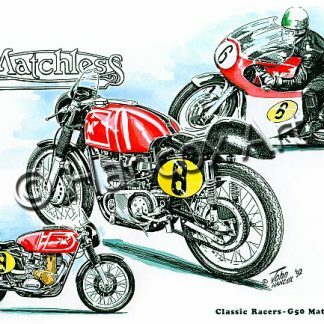 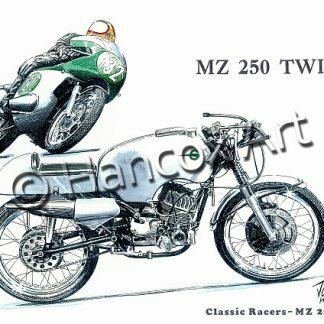 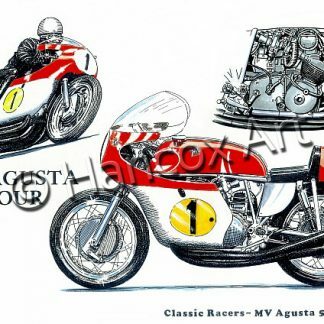 The G50 Matchless was a worthy rival to the 500cc Manx Norton. 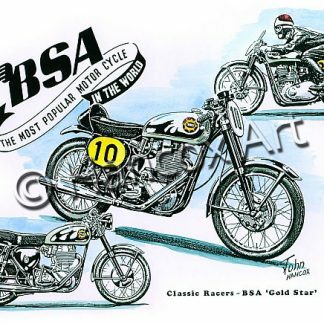 Bill Ivy (pictured) rode to great success on the ‘Tom Kirby’ G50 Matchless, one of the most successful partnerships of British racing in the 1960’s. 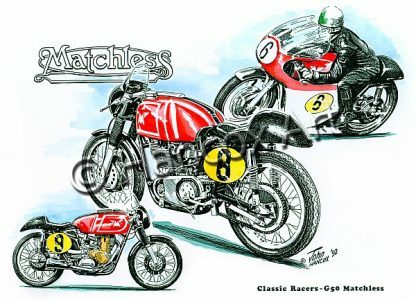 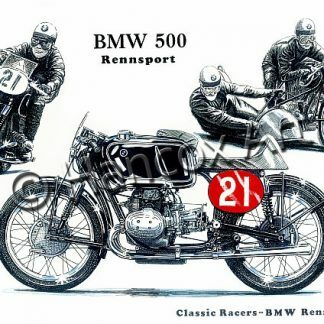 The G50 was ultimately developed by Matchless engineer Jack Williams, father of Peter Williams who famously campaigned the Tom Arter ‘wheelbarrow’ Matchless.